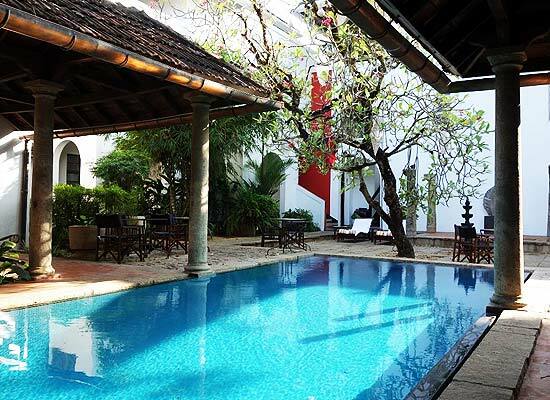 "One of the finest heritage hotels in Kochi, Malabar House is a tranquil paradise, offering memorable vacations. It is situated at the very heritage zone of Kochi, with the fort of Kochi and the St Francis church lying nearby. Awarded as the 'Best Boutique Hotel' by TIME magazine, this property has spacious and well-equipped guest rooms and suites, which boast of wonderful decor. Built in 1755, it was turned into a boutique heritage hotel in 1996. Savor the finest of delicacies and drinks during your stay. 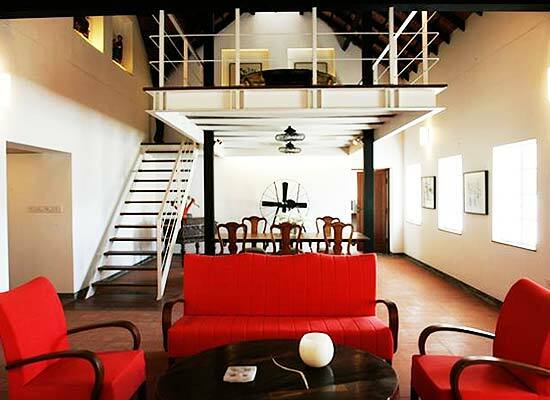 A proud part of the historical heritage of Fort Cochin and Kerala, the Malabar House dates back to 1755. A Dutch man Jan Herman Clausing bought this property from Mathew Henrich Beyls at that time. With time, the owners kept changing and the property went in to the hands of bankers, spice traders and tea traders. 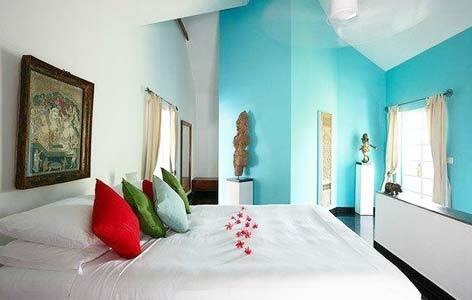 In the year 1996, it became the first boutique heritage hotel of Fort Cochin. 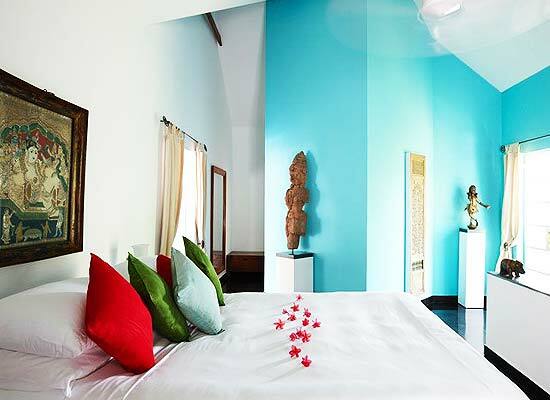 Malabar House, Fort Cochin has 17 luxurious rooms and suites that are replete with heritage value and antique trimmings. A selected collection of contemporary artwork and handicrafts have been incorporated beautifully with the modern amenities. The property comprises of one Duplex Malabar Suite, five roof garden suites lying on the 1st floor and eleven deluxe rooms, located on the ground floor. Enjoy the flawless hospitality of the hotel’s staff. The views are lovely and the atmosphere is serene. Malabar Junction is the on-site restaurant that serves an eclectic combination of innovation and transition by mixing South India and Western fares. 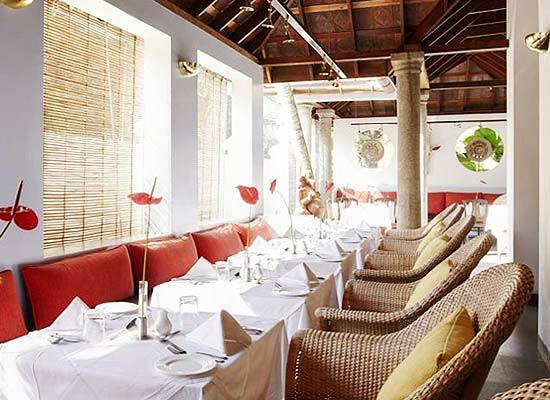 This dining venue is known to serve one of the finest seafood delicacies in the Southern region. The meals are prepared using freshest of catches and aromatic spices. The wine lounge at the hotel, Divine, serves the most special of the Indian wines. Relish sumptuous snacks along with a glass of your favorite drink. This is an ideal place to unwind and have a long chit-chat with your loved ones. Located on the Western coast of Indian Peninsular, Kochi is the commercial hub of Kerala. This city has a host of associations with the Dutch, Portuguese, and the English. It still retains its old world charm; the heritage zone of the city consists of the Kochi Fort, St Francis church, and the grave stone of Vasco Da Gama. Moreover the backwaters lying in close proximity to the city are a favorite tourist's destination from all over the world.